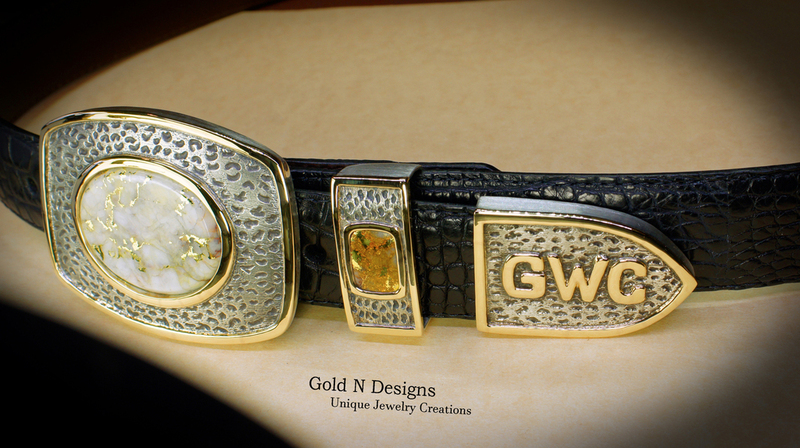 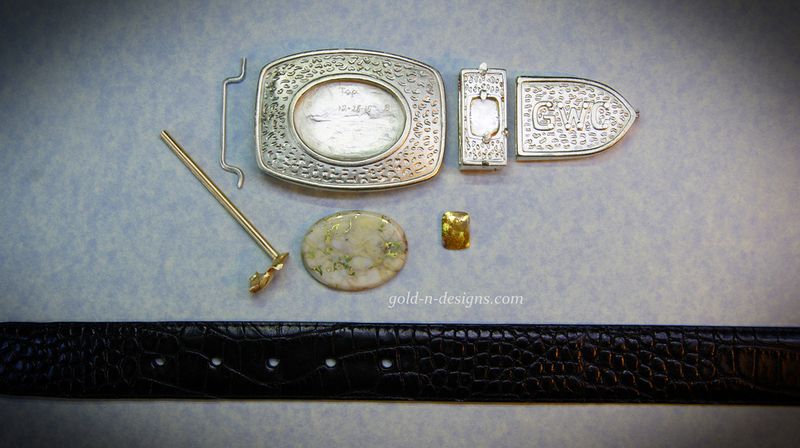 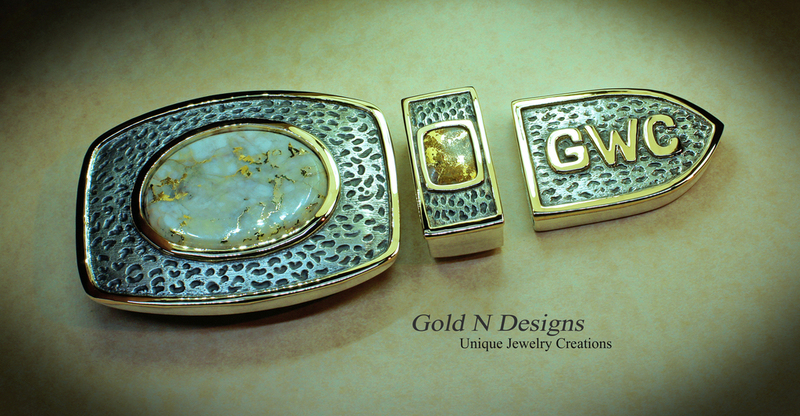 A client commissioned Belt Buckle set as a gift for her husband using her Quartz with Gold Gem Stones along with her 14kt. 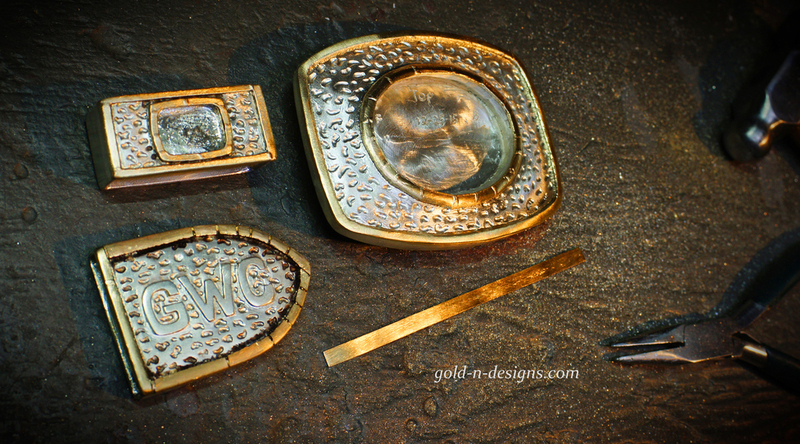 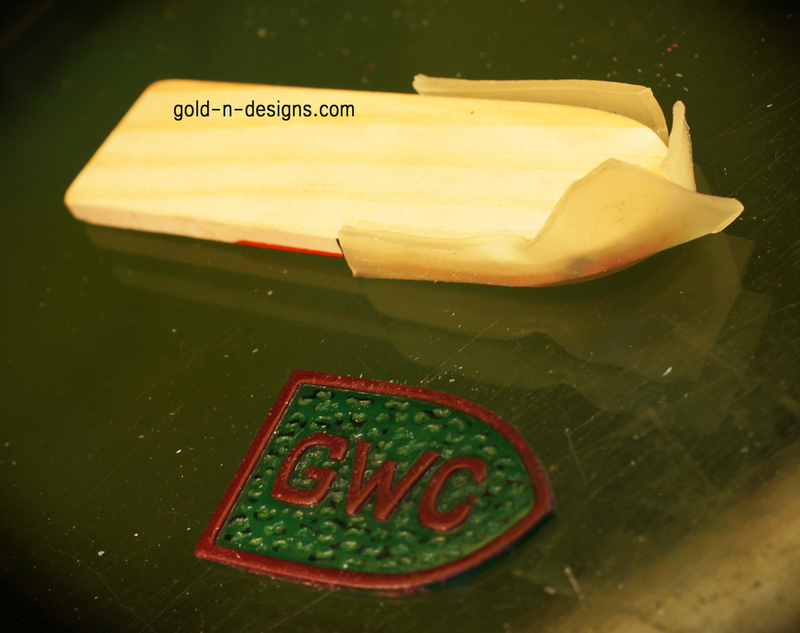 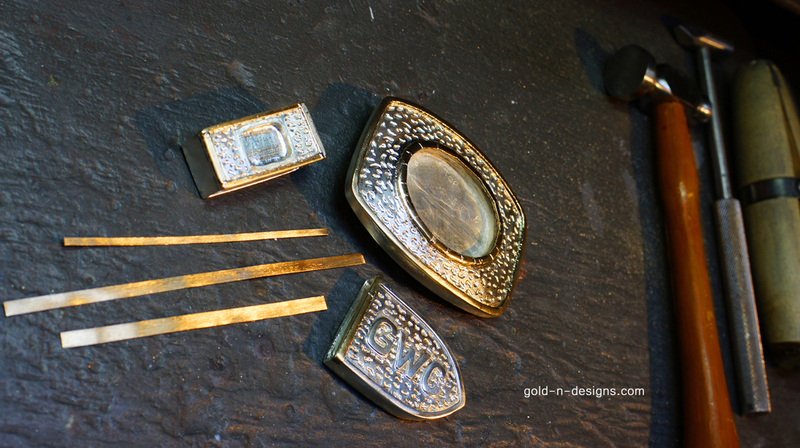 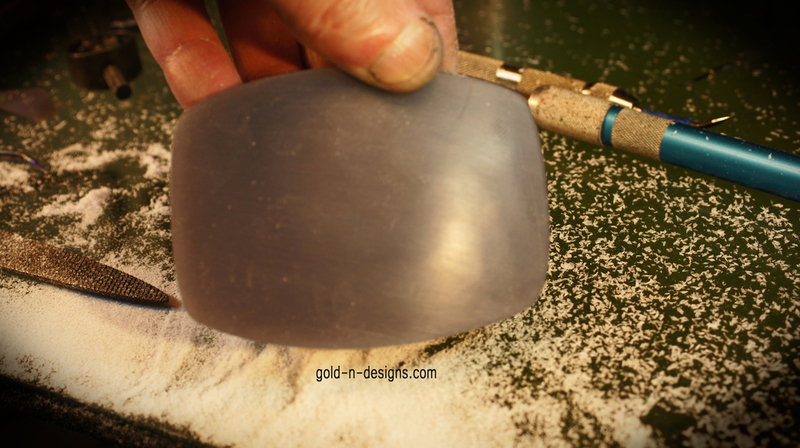 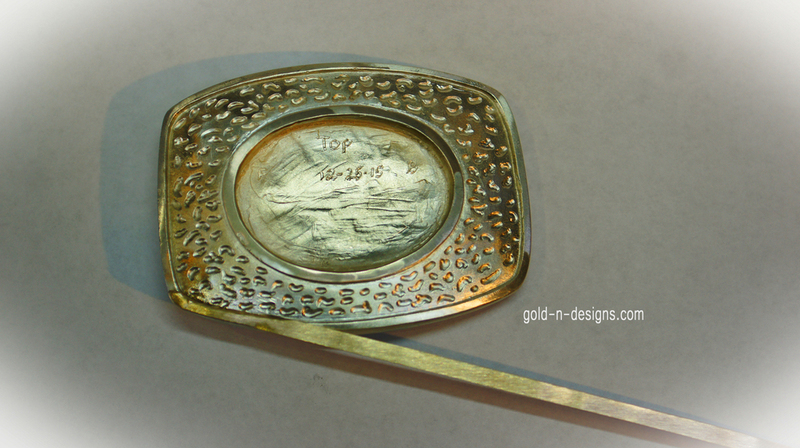 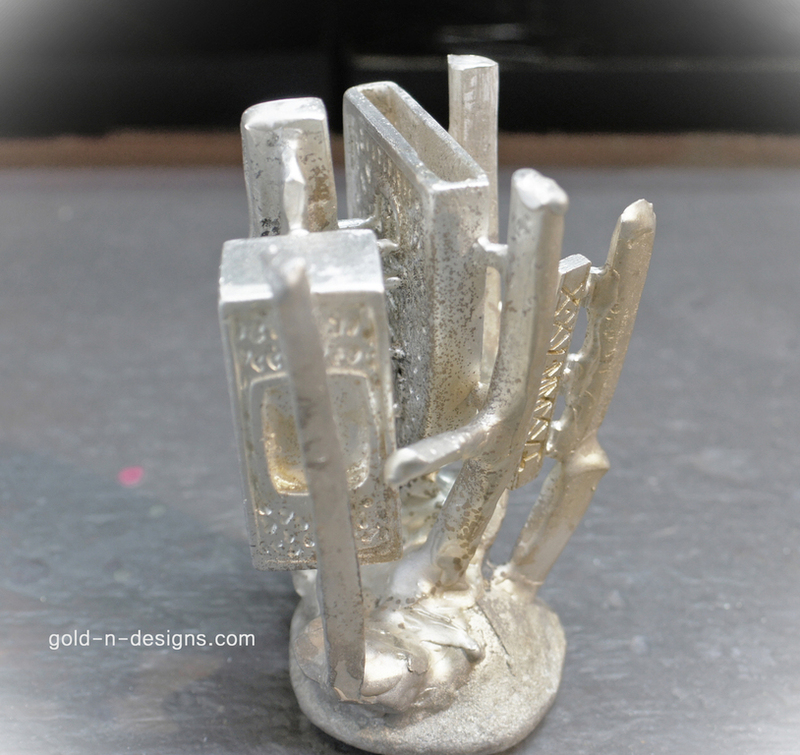 Yellow gold for the accents and borders on Sterling Silver. 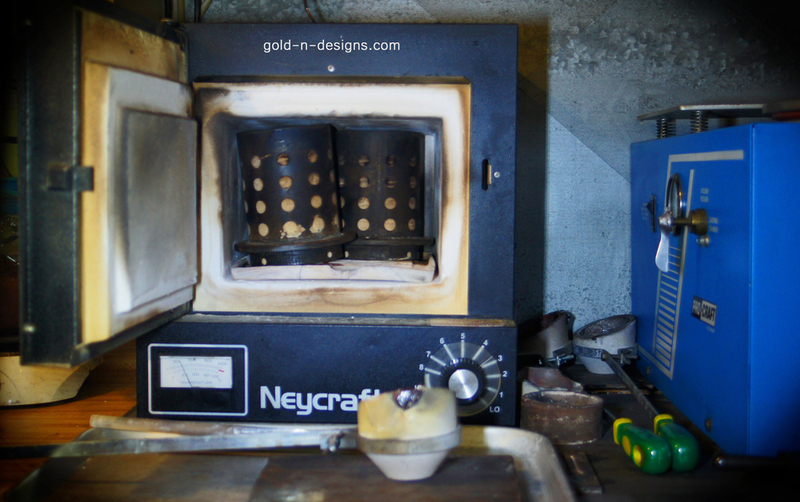 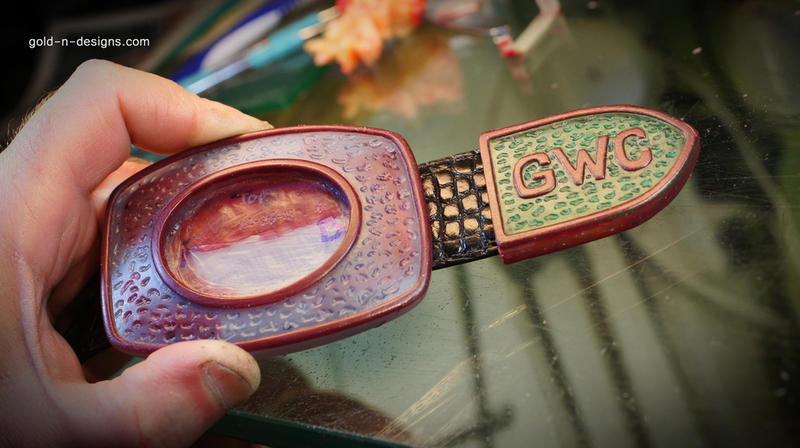 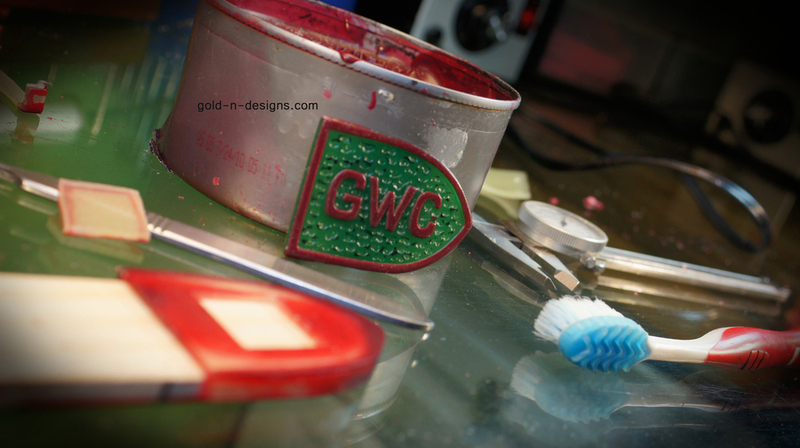 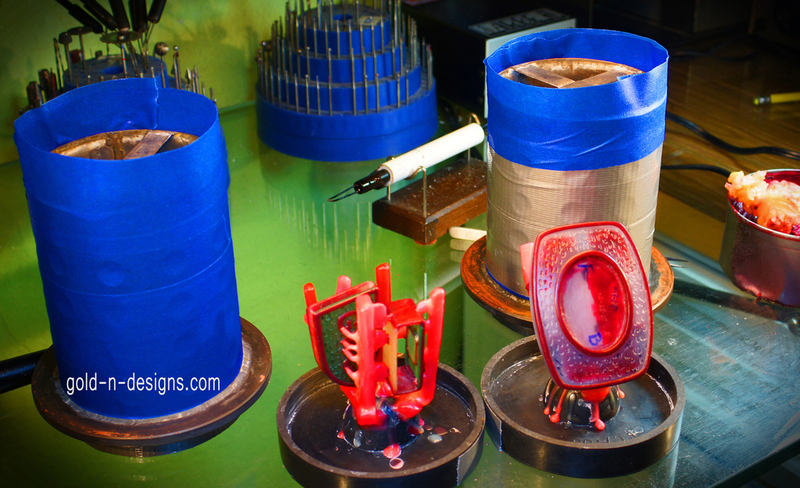 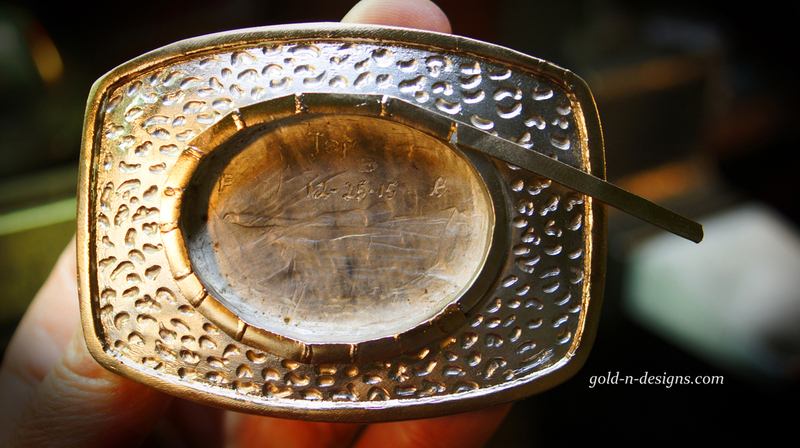 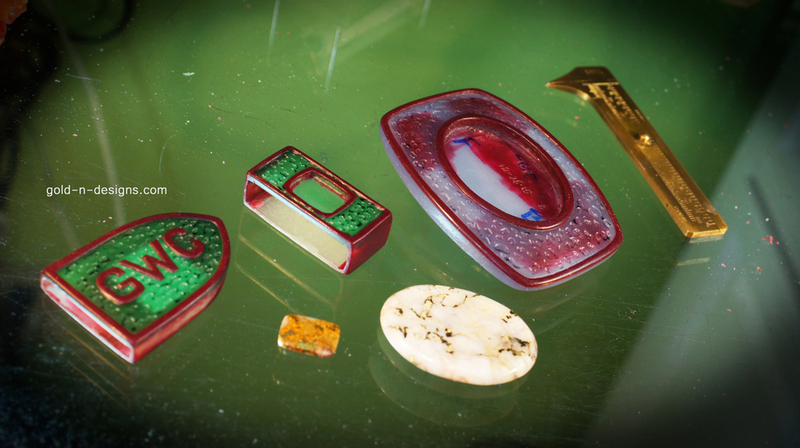 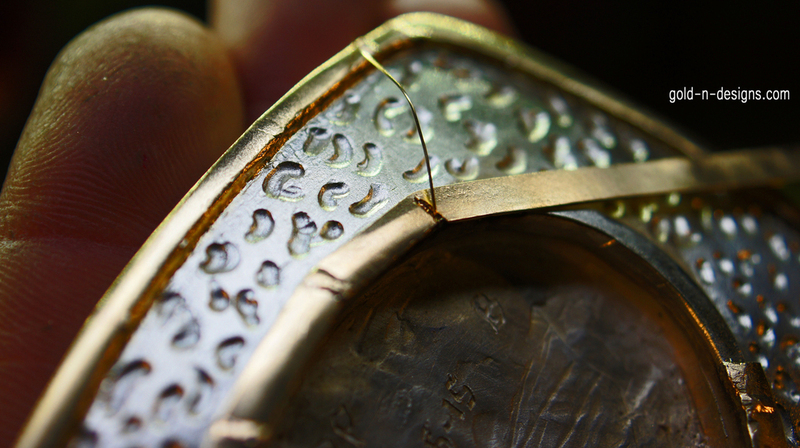 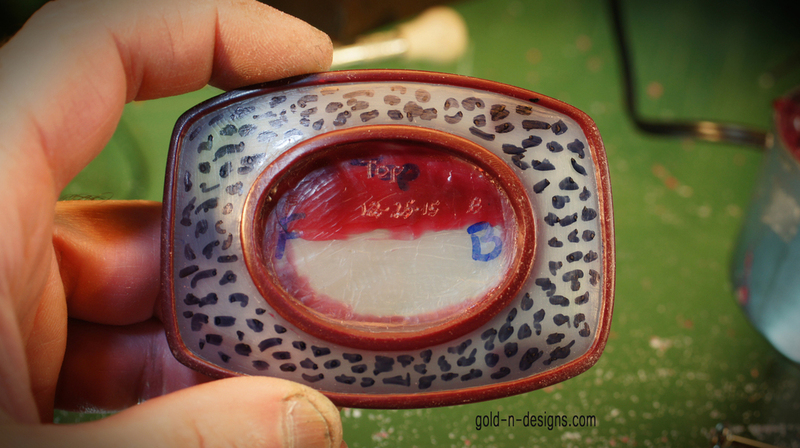 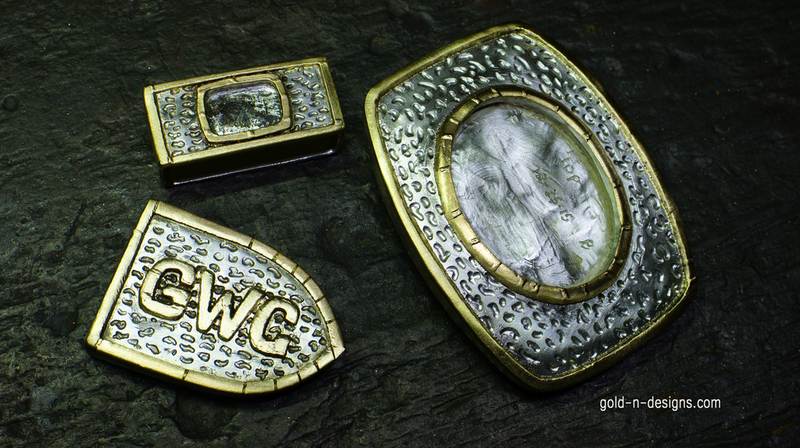 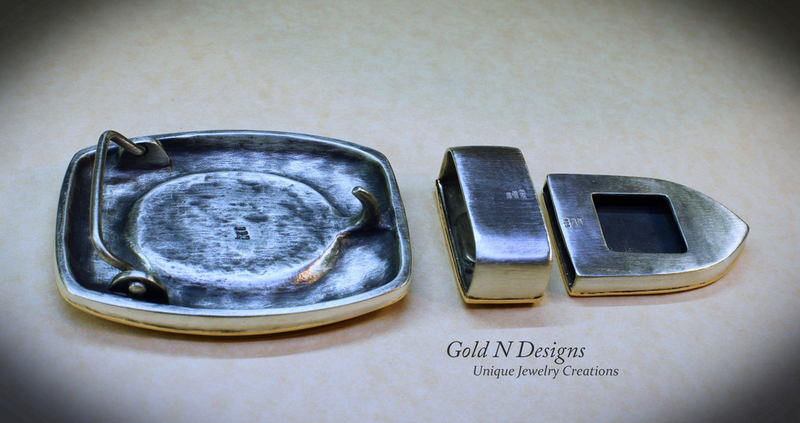 We created the buckle set using Fabrication methods and the Lost Wax Casting method.